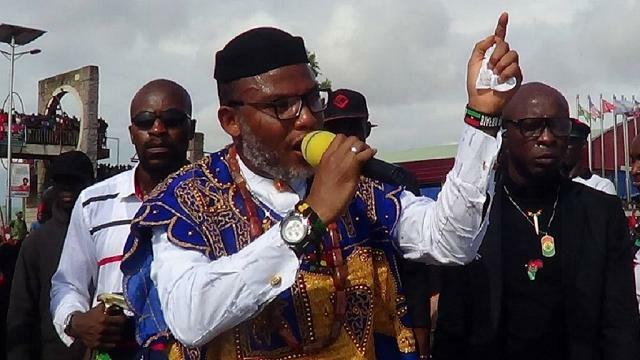 The Indigenous People of Biafra (IPOB) have officially declared leader of the group, Nnamdi Kanu, missing. IPOB’s lawyer has subsequently filed a case in court seeking the government and the army to be compelled to produce the 50-year-old. 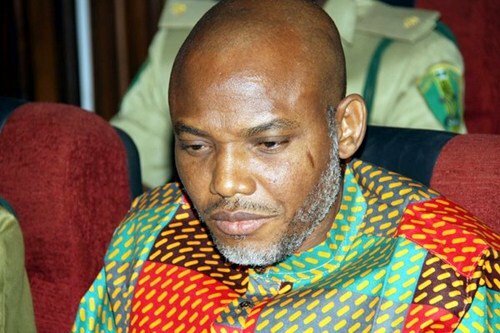 The army two weeks ago said Kanu was on the run after a clash between troops and members of the group at his family house in the south-east Abia State. The group has been legally labeled a terrorist and militant organization after the government gazetted a court order it secured last week. The United States, however, says it did not recognize it as such – a move the government described as unfortunate. Kanu until April 2017 held in detention for over a year and half on charges of treason. He was only released on strict bail conditions – most of which he said to have flouted. He holds Nigerian and British nationalities is pushing for a separate republic of Biafra. The earlier push for a separate country was championed by Chief Ojukwu nearly 50 years ago. The declaration of independence sparked a civil war which left more than a million people dead. President Buhari has previously said the unity of Nigeria was non-negotiable.